Expand the versatility of the Savage Product Pro LED Light Table with additional background options, reflective Mylar and acrylic ice cube props, with a tabletop stand to support the accessories. 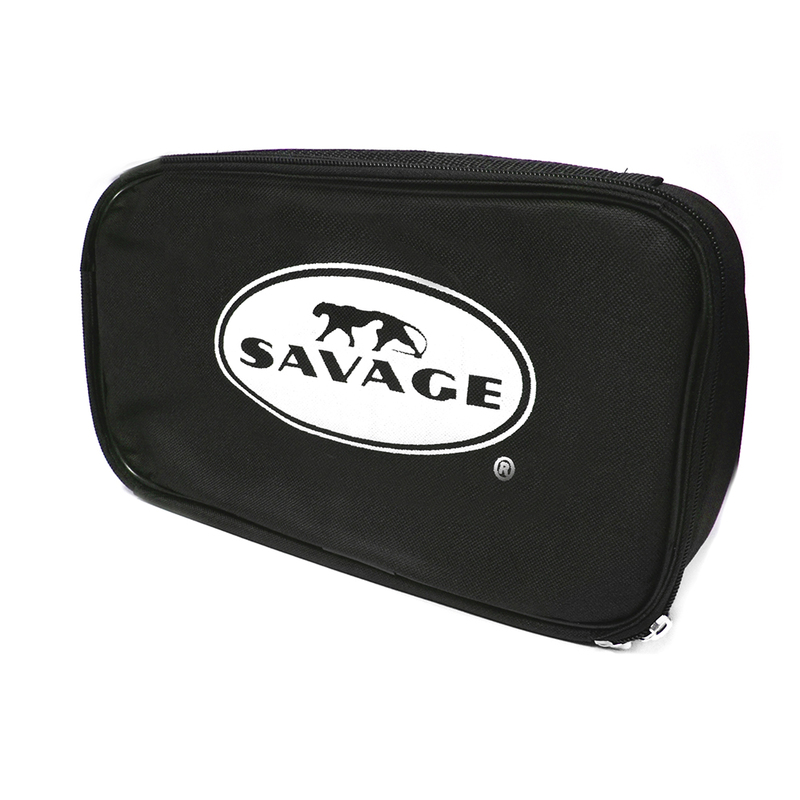 For use with the Savage Product Pro Light Table (not included). Add the soft glow of frosted glass to images with Savage’s Translum™ Backdrop. Made from sturdy plastic, this versatile backdrop can be used as a light table, prop setup, or background. Props on the other side of the backdrop are seen as shapes. Easily cut with scissors, Translum is also ideal for cutting silhouettes. Now offered in three grades for a range of diffusion options.